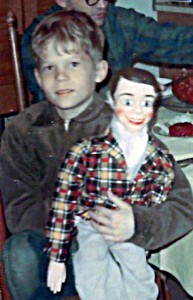 At the age of nine, one of James favorite aunts bought him a Danny O’Day ventriloquist doll for Christmas. Learning and practicing the basic skills of this ancient art throughout childhood, he did his first public performance in an 8th grade variety show. 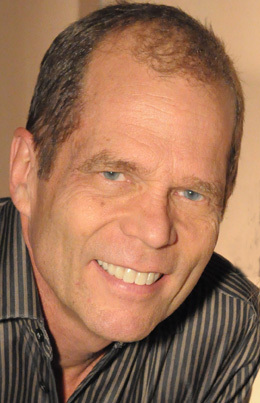 After earning a B.A in Theatre from Indiana University and winning “Best Actor in Indianapolis” from the Indianapolis Encore Association, James moved to the Twin Cities where he acted, did commercials, performed with Dudley Riggs “Sunday/Monday Company” and even tried his hand at stand-up comedy. And work he has. Since then he has performed at countless corporate events, state and county fairs, colleges, libraries, schools and theatres across the country. He’s been seen on “The Statler Brothers Show,” “Crook and Chase,” as well as opening for such national acts as Glen Campbell, Jeannie C. Riley and Janie Fricke. In recent years, he won 1st Place at the Jackpot Junction Casino talent competition.